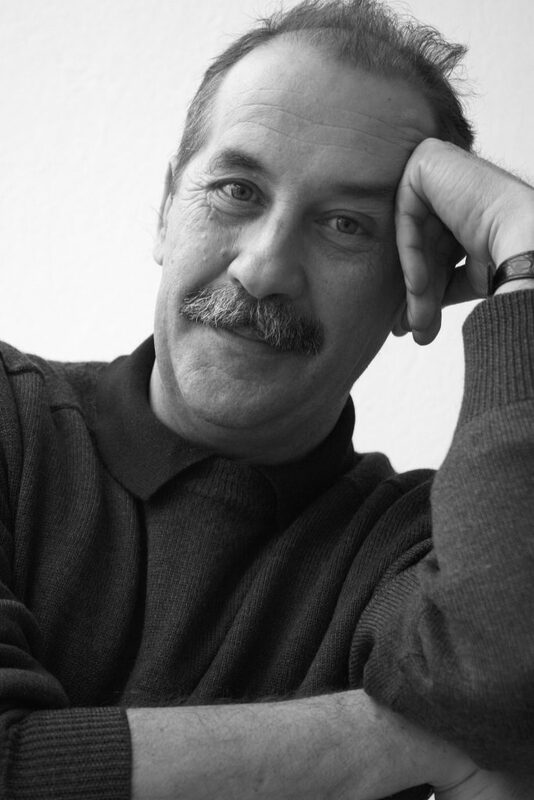 Marko Sosič was born in Trieste in 1958. He has directed at various Slovenian and Italian theaters, as well as for television and radio. He started publishing fiction in the late ’80s, and is the author of several books, including a collection of short stories and an autobiographical novel about his time in the theater. Ballerina, Ballerina, his first novel, received the Vstajenje Award, and also earned him the first Citta’ di Salò Prize in 2005. In 2007, the Slovenian Pen Club nominated the novel for the international Strega Europeo Award, and it has been selected for inclusion in the “100 Slavic Novels” project.